Muncaster Castle is a great day out for families and a favourite of ours; it’s about 30 minutes drive from the holiday cottage. There’s a very well presented Owl Centre which is the HQ of the World Owl Trust and also is a breeding centre for rare species. The Centre has daily displays of the birds which enthrals the smaller members of our tribe. When we get bored of staring at the owls, the vast grounds are lovely for the children to run through, a good sized playground, café, and there’s the deliciously scary (for under10s) Meadow Vole Maze where one experiences life as a vole with gigantic predators about! Here’s their website if you want a closer look. Categories: Children, Things To Do | Tags: children's activities, local attractions, owls | Permalink. Kids Crazy about Owls? Muncaster Castle! If you have children under the age of 12, then you’ll know about the Owl Phenomenon: patch worked with big buttons on cushions, stamped on purses, appliqued on t-shirts, drawn on pencil cases and printed on notebook covers. It’s ALL OWLS. Is it a trickle down from Harry Potter and Hegwig? Or from the Seventies/Scandinavian design trend we are going through? Who knows. It maybe just because they are easy to draw and relatively unisex. Anyway, if your kids are into owls, then Muncaster Castle is a must during your stay at Sykehouse Cottage. It’s near Ravenglass and about a half hour car drive north from Broughton in Furness. 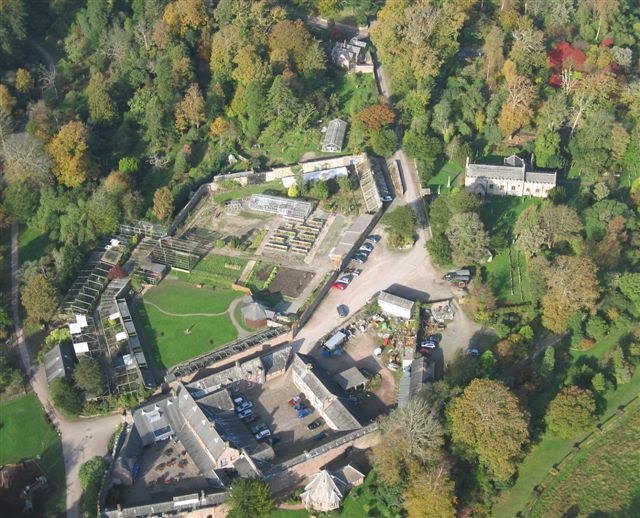 The Castle keeps over 50 species in its World Owl Centre from the giant Eagle Owl to the tiny Pygmy Owl. They breed endangered species including the British Barn Owl. The Castle also has 70 acres of lovely grounds and the terrifically exciting and quite possibly scary (if you are under 9) Meadow Vole Maze. You can go in the Castle as well – and check out the ghosts – but we’ve never made it inside as there is too much to do outside. Save at least half a day for the visit. The place re-opens on 9th February 2013 and further details can be found here on their website. Categories: Children, Things To Do | Tags: local attractions, owls | Permalink.